Are you looking for the best ways to tame you long and unruly hair? 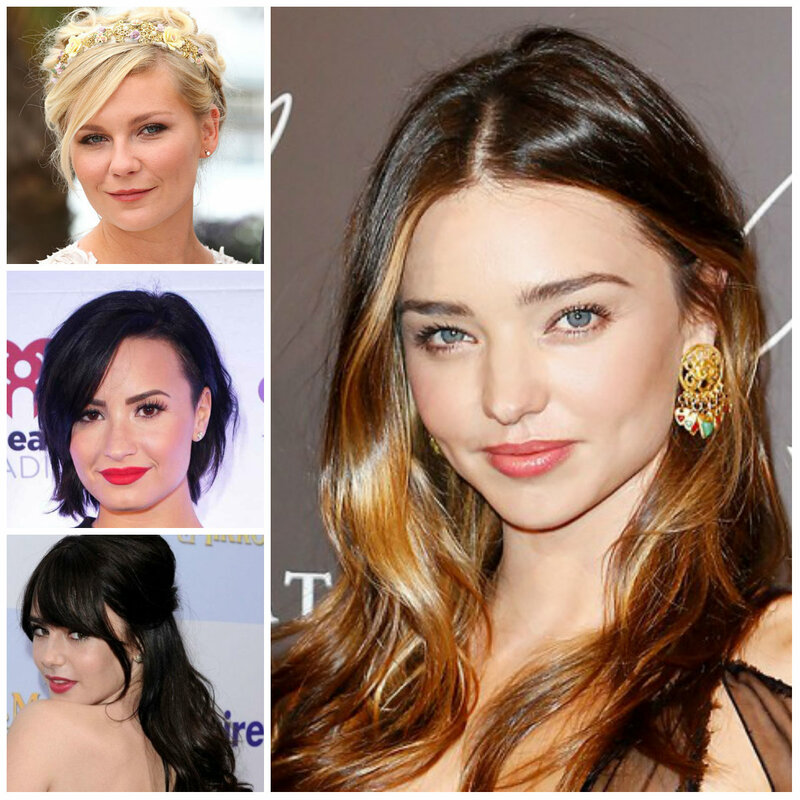 Well, you can do it with the help of these flattering long hairstyles for 2017 that I have selected. 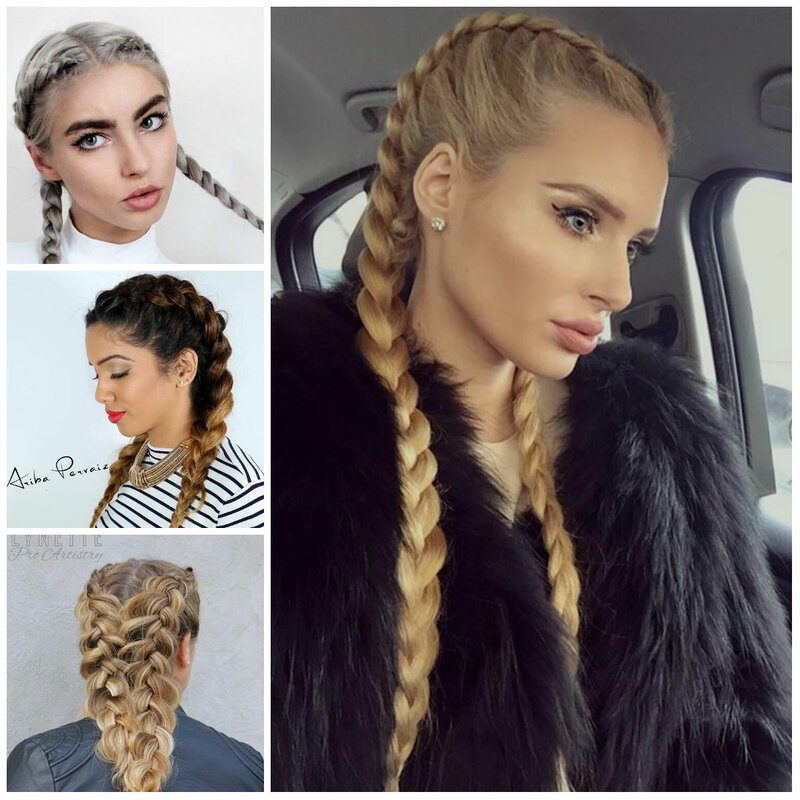 Long hairstyles are really versatile but different personalities have different preferences. 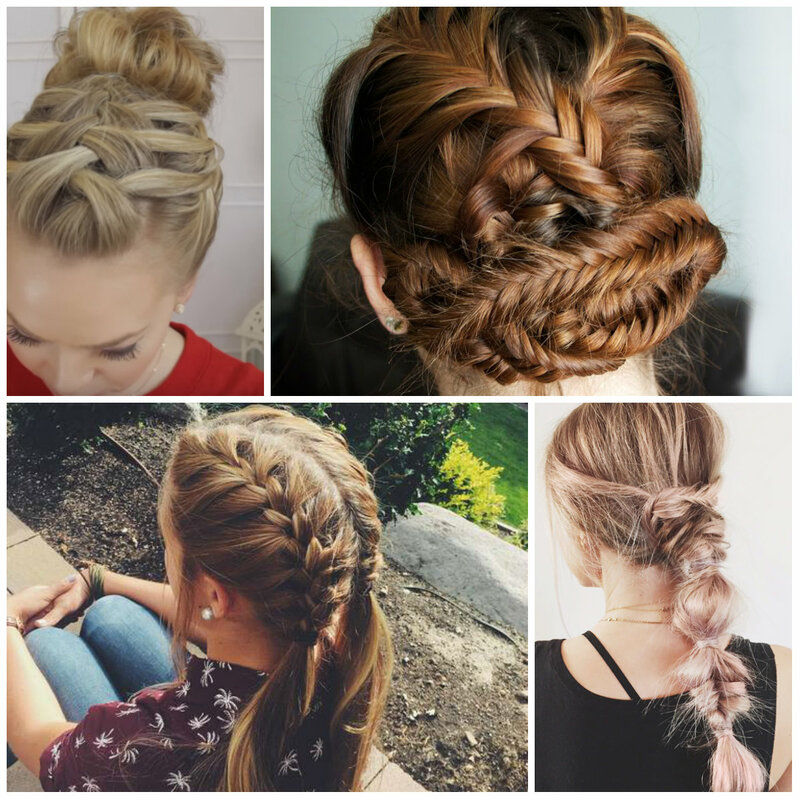 Long hairstyles involve numerous braids, buns, twists, ponytails updos and etc. Sometimes long ‘dos may really seem hard to create but actually they are effortless and manageable. Except being easy you should also consider the range of their popularity. Here you are going to see only the latest hairstyle ideas. So, check them out right now! MFW has recently come up with several hairstyling trends for summer. It seems MFW fashion show set the main hairstyles and it is completely true. You can finally make your own chart of the mainstream tendencies. The main ideas are wet looking, centre parted hairstyles, hairdos with a messy and bedhead effect. 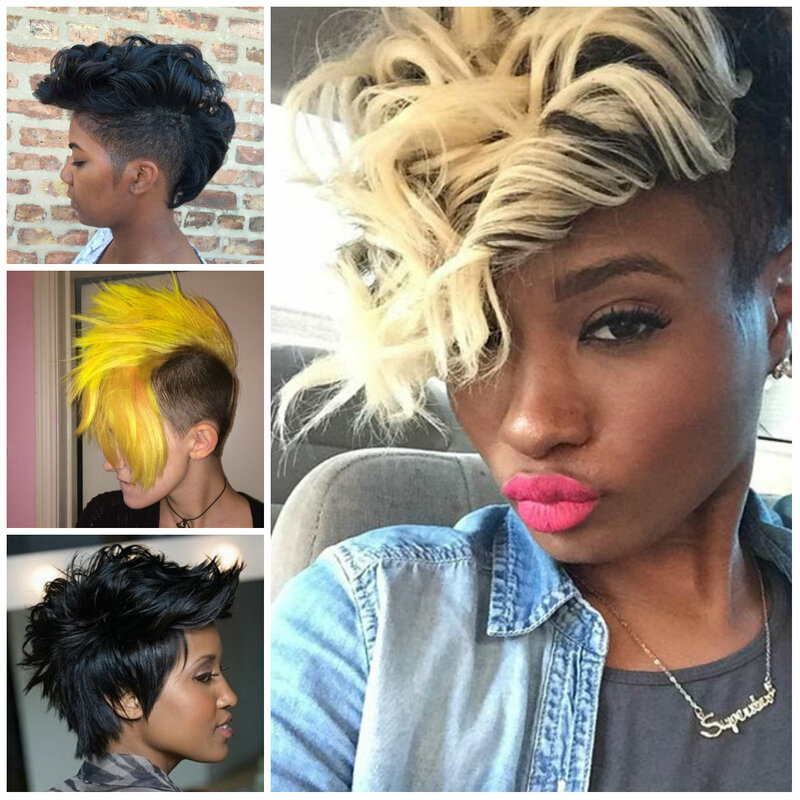 Many of us find celebrities inspiring, while others try to follow runway shows to explore the best hairstyle ideas. 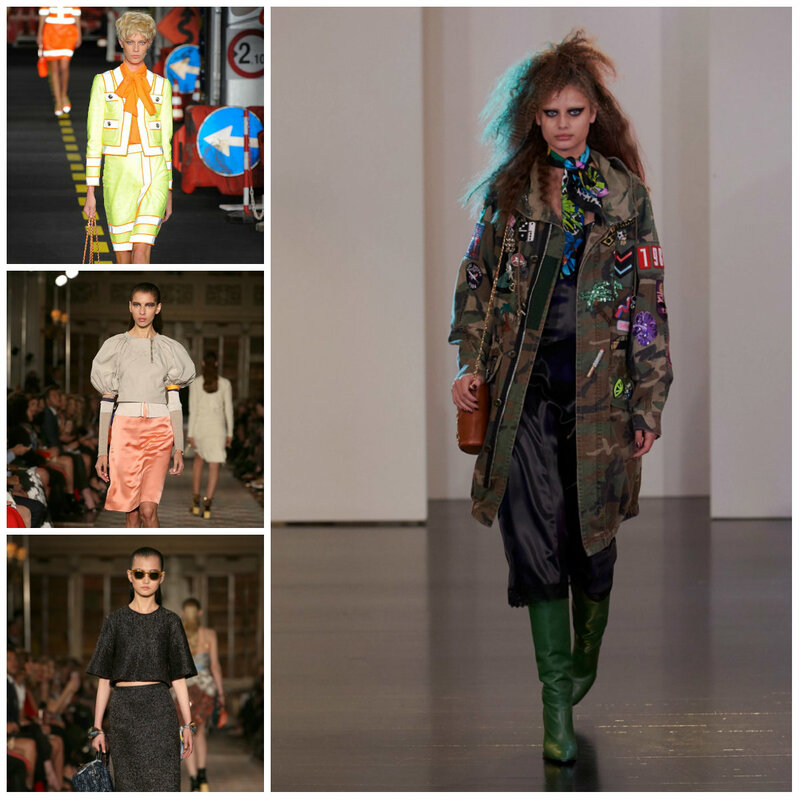 I am pretty sure Milan runway shows provide with the hairstyles which can be easily adopted by many ladies. 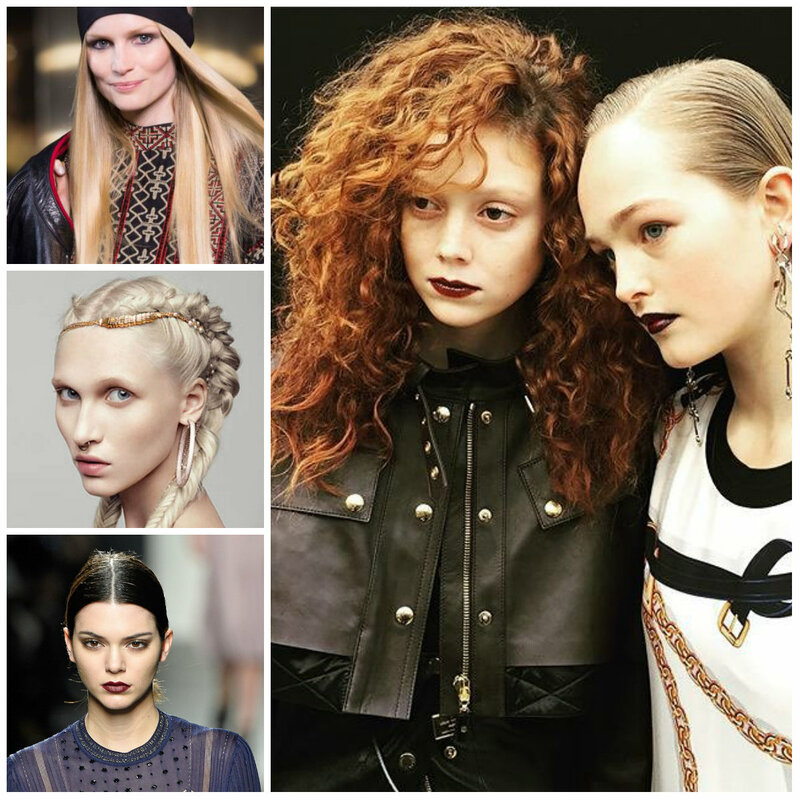 Now check out MFW runway hairstyles for 2016. Formal occasions are so much fun, be that wedding day, prom, or holiday parties you need to consider your look. You will definitely want a hair that will be as flattering as your dress and hair accessories. 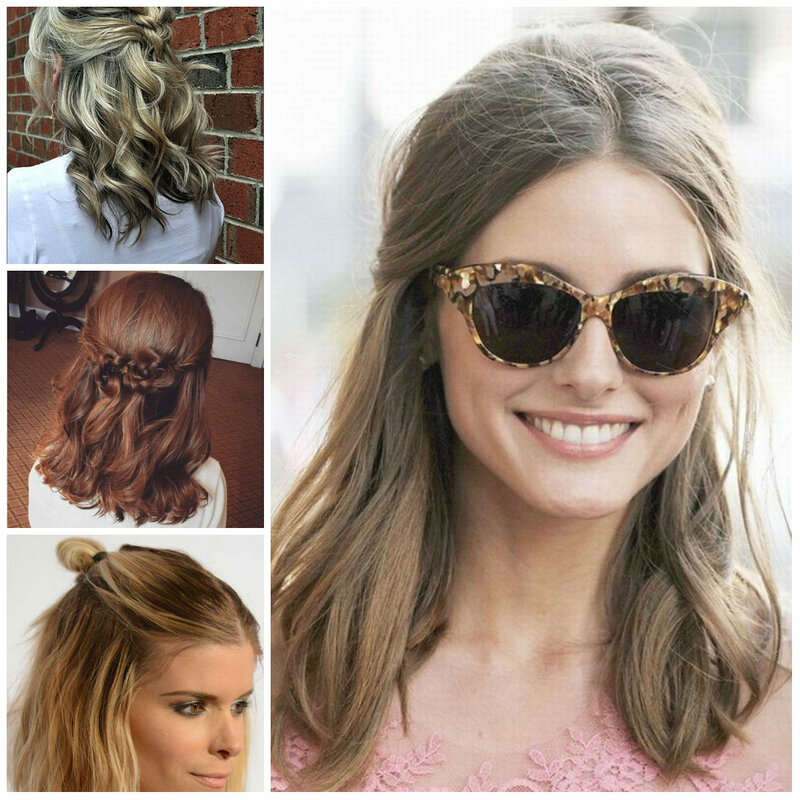 If you need an inspiration then feast your eyes on 8 formal updos for exciting days for 2016. 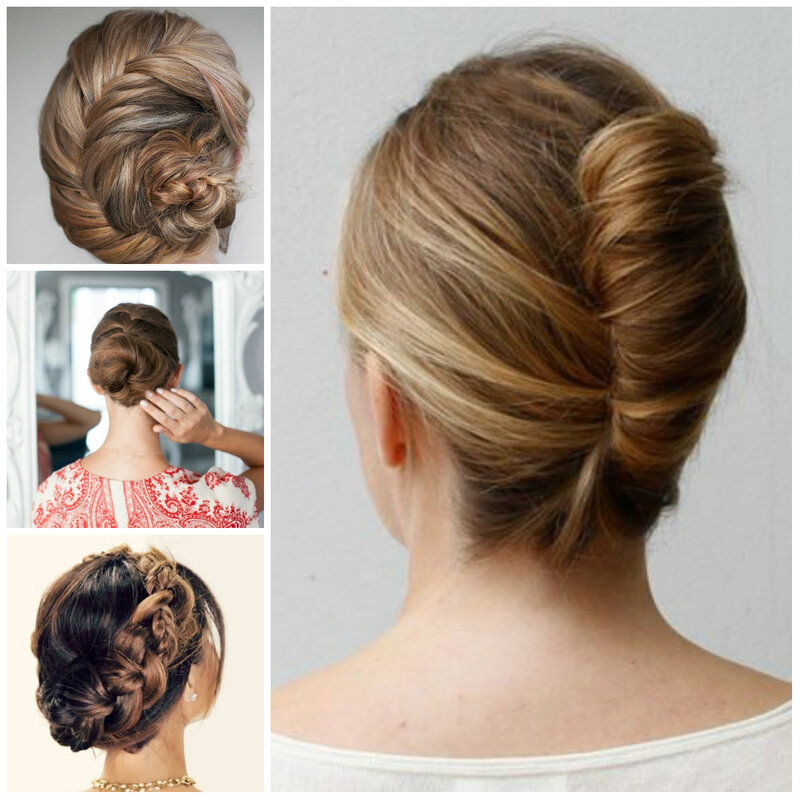 Actually females opt for either traditional sleek updos or loose curly updos which look absolute carefree and gorgeous. The most important thing is to choose a style which will be easy to copy. Both young and adult women are starting to appreciate the glorious allure of grey shade. 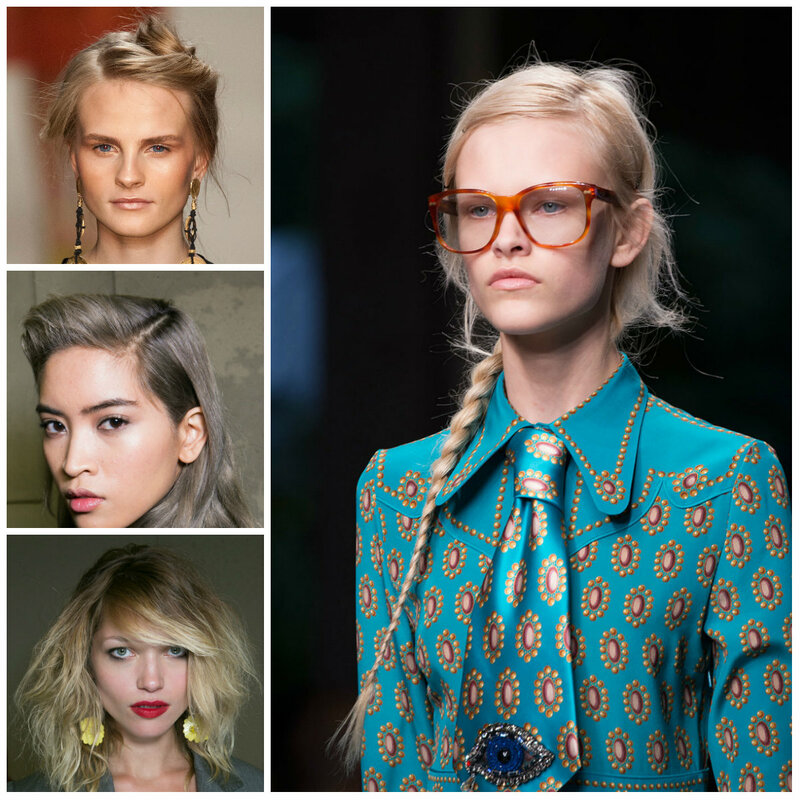 Grey hair shade is appearing on the catwalks and in the trendiest and most popular salons. 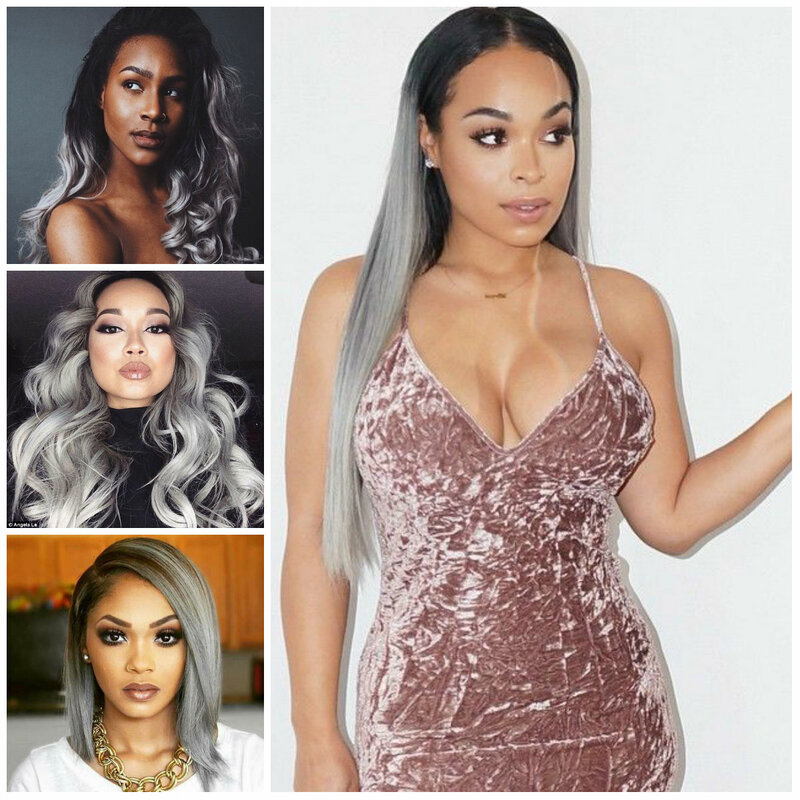 Every woman tries to conceal their premature grey hair but nowadays there is no need to do it because grey is one of the most popular shades to wear this year. There is a concept or idea that black skin owners are not free in their choice, but recently all those myths have been broken. You, ladies with black skin, can wear the most impressive shades of grey or any other bold hue. You don’t believe us? Okay! Tour our gallery of 2016 grey hair color ideas for black women and everything will be more than clear.